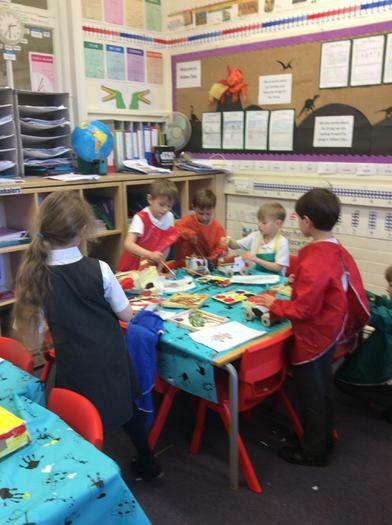 Willow Class have had a busy few days making lots of different things. 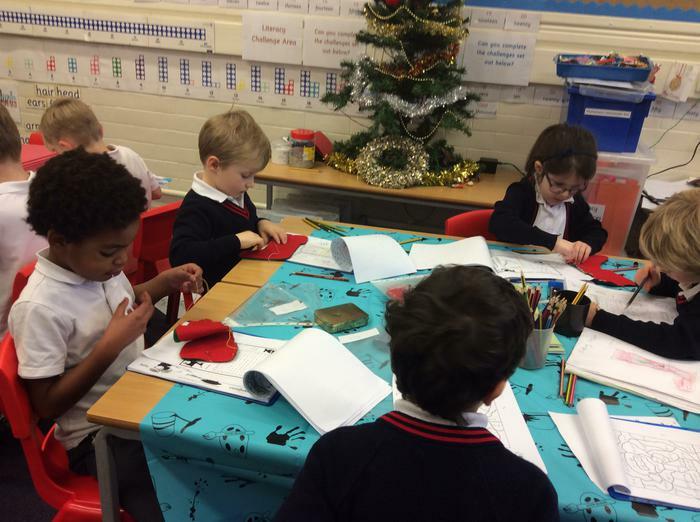 Year 1 have been using their sewing skills to make Christmas stockings. 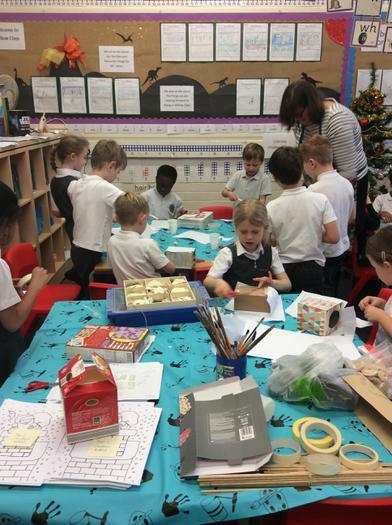 Year 2 have made their vehicles modified in the style of Mrs. Armitage. We then all made out Christmas cards and decorations. We hope they are brightening up all the houses of Willow Class!